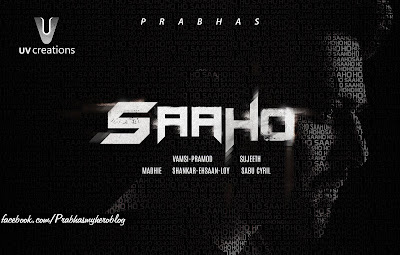 Touted to be an ambitious hi-tech action drama, the film produced by UV Creations is being made in Telugu, Tamil and Hindi languages simultaneously with a staggering budget of Rs 150 Crore. Just as the expectations of Baahubali 2 are rising, fans of Prabhas across India have been speculating and anticipating Prabhas’ next film. 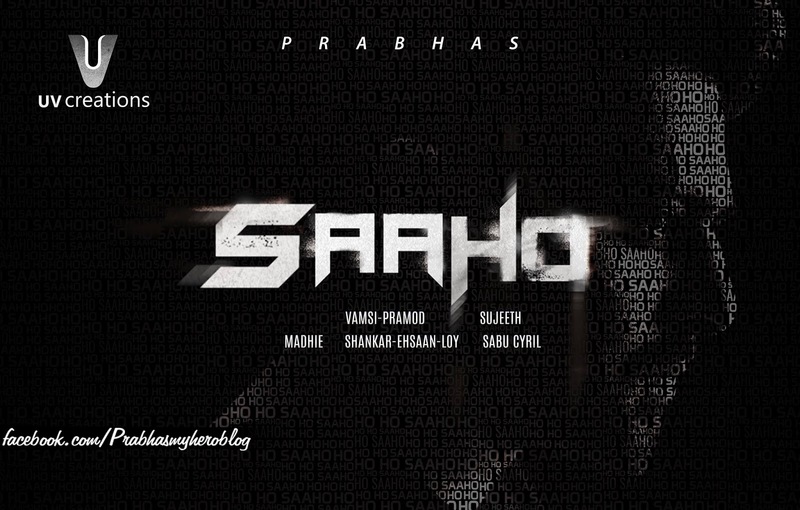 In “Saaho”, Prabhas will be seen in a different role, a very different setting – a fast-paced and high-tech action on a huge scale, with a healthy dose of romance with handfuls of thrills and pinches of drama. It’s learnt that the film will be a new, exciting and saucy mix, but put together very tastefully and served with style. As interesting as the title and lead actor, the film is going to have ensemble cast, with some big names from all over Indian filmdom. Sujeeth, of “Run Raja Run” fame, is going to wield the megaphone. Music by the awesome trio of Shankar-Ehsaan-Loy and lyrics by the very talented Amitabh Bhattacharya, are expected to take music album by storm. The film’s teaser will be attached to the Baahubali 2 that will be on screens from April 28.